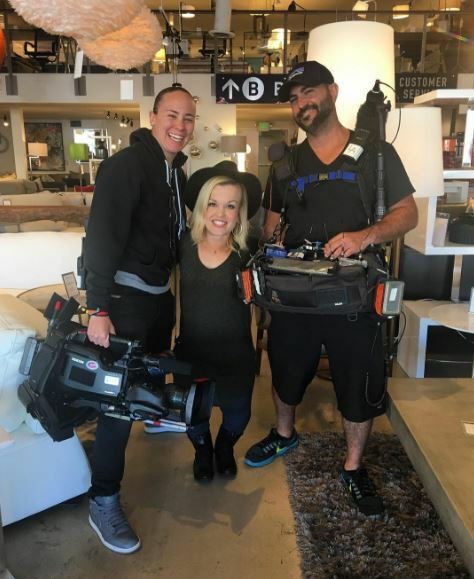 Terra Jole is not only the head sh*t stirrer on Little Women: LA, she’s the executive producer of multiple shows within the Little Women franchise and is poised to star in Season 23 of ABC’s Dancing With The Stars. Besides that tiny matter of getting assault charges brought against her by LWLA costar Christy McGinity Gibel, Terra’s having a pretty good year! New mom to second child, Grayson, Terra dishes on postpartum exhaustion, grueling dance workouts with DWTS partner Sasha Farber, and possible expansion of the Little Women franchise. 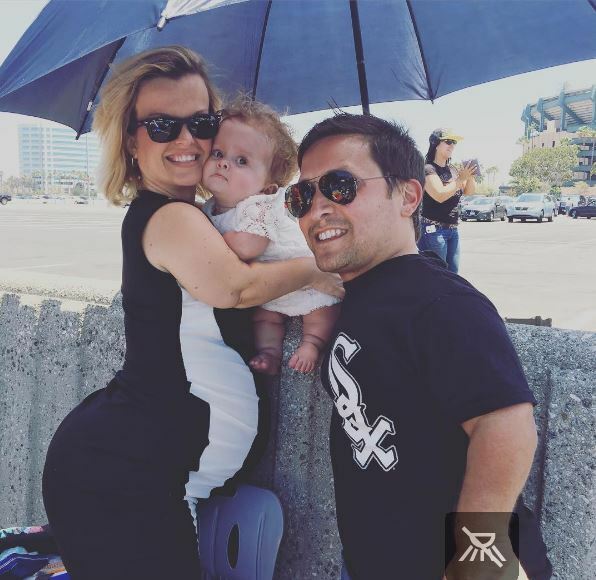 Little Women: LA’s Joe Gnoffo And Terra Jole Give Birth To Baby Boy! It’s a boy for Terra Jole and Joe Gnoffo! The Little Women: LA couple, and stars of Terra’s Little Family on Lifetime, welcomed their second child into the world August 1st. Grayson Vincent Gnoffo, 7 lbs., 10 oz., was born at 8:35 a.m Monday. Confirmed! 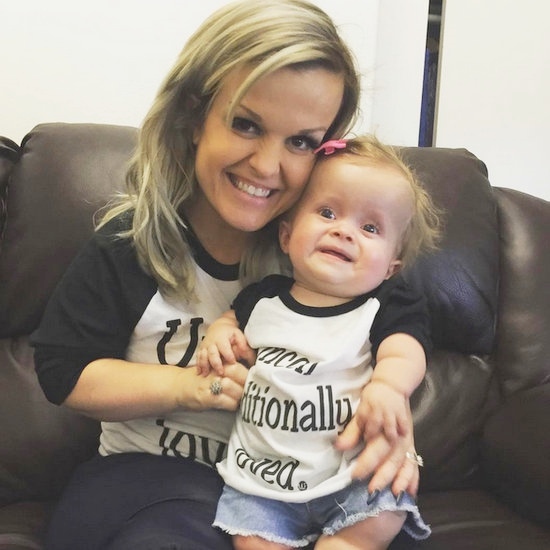 Little Women: LA’s Terra Jole Expecting Baby #2! Babies, babies, babies! There is definitely something in the water over in Little Women: LA land! It seems each week, we’re updated on a new cast member revealing her pregnancy news. 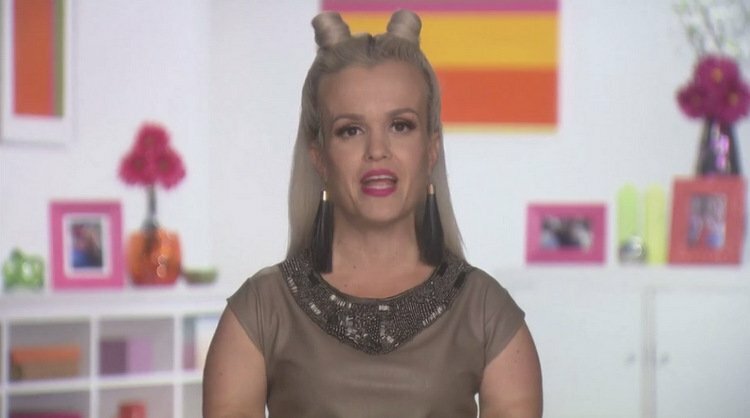 And this week, it’s Terra Jole’s turn! The LWLA producer and star finally revealed what some have been speculating for weeks: She’s pregnant with her second child, due in August (gender unknown). Adding to their family was at the forefront of Terra’s agenda, as viewers witnessed in scenes on both LWLA and Terra’s Little Family. Hubby Joe Gnoffo wasn’t entirely on board at first, but has apparently come around!